Storm Rex of PentHauze Records premieres the video to her marvelous traditional highlife tune,“Blessings”. 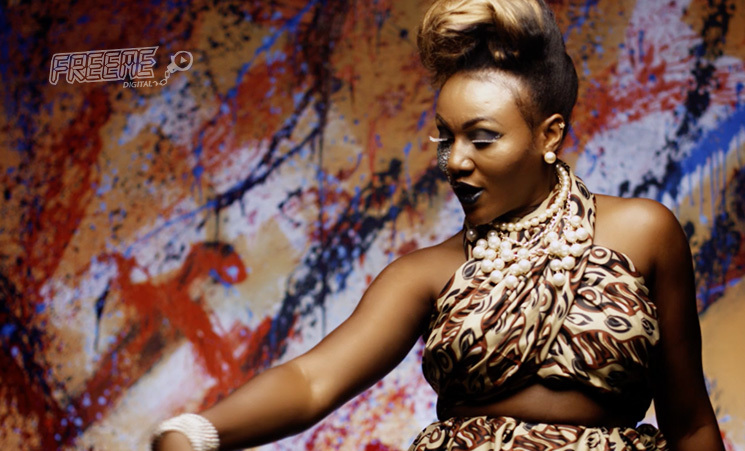 Directed by Clarence Peters of Capital Pictures, “Blessing” video features a couple of sharp scenes with dancers dressed in typical African costume and paraphernalia. With a highly danceable beat, the song itself is one bound to keep you rewinding. T-Spize produced the track.